July 18, 2018 June 15, 2018 / Julie Brook, Esq. Summary judgment and summary adjudication motions are the most difficult and time-consuming motions that can be filed with the court. 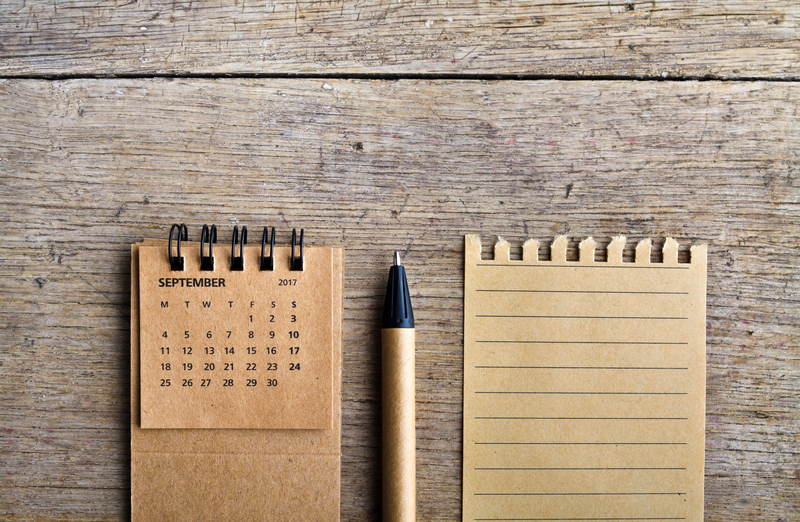 Use this checklist to make sure that you meet the key deadlines. __ a. Make a request to set a hearing date at least 105 days before the trial date (75 days notice plus 30 days before trial date). CAUTION: If the matter will be heard in counties that schedule law and motion calendars for certain days of the week, make sure to coordinate with the court clerk to schedule the motion hearing on a day during which law and motion matters will be heard. This may result in a longer period of time than the shortest time specified above. __ b. Motion must be heard no later than 30 days before trial date. __ ii. At an earlier time after the party’s general appearance if the court orders, for good cause shown. __ b. Last day to file: 75 days before hearing date. __ ii. 77 days before the hearing date if served by fax, express mail, or another overnight delivery service. __ iv. If the court permits the motion, comply with the deadlines set out above to request a hearing and file moving papers. __ a. Must be filed and served 14 calendar days before hearing. __ a. Must be filed and served 5 calendar days before the hearing. __ a. Must be requested no later than 14 days before hearing, but better practice is to request continuance as soon as practicable. __ a. Motion must be heard no later than 30 days before trial date. 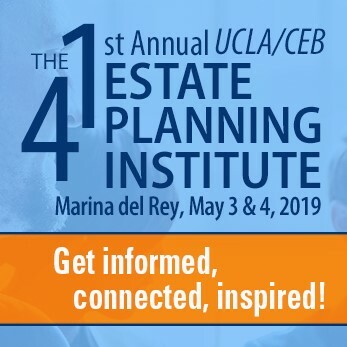 Get guidance on these deadline requirements, as well as planning strategies, in CEB’s California Summary Judgment, chap 3. For an overview of bringing and opposing summary judgment motions, including what to do and when to do it, check out CEB’s program An Introduction to Summary Judgment Motions. ← Can Employers Control How Employees Take Vacation?